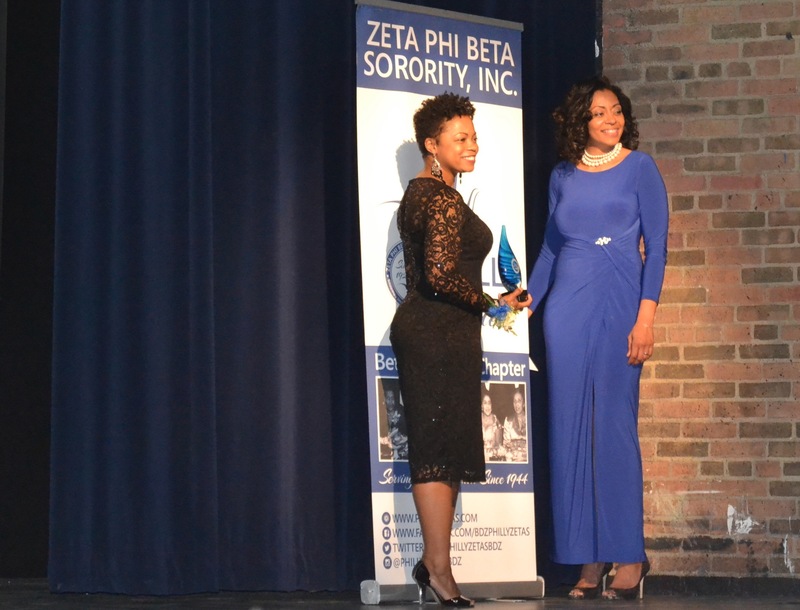 Philadelphia, PA — We, at I Choose To Win, would like to thank the Philly Zeta women for nominating and selecting I Choose To Win as the Nonprofit of the Year 2017 Winner on Saturday, March 11th at the Finer Womanhood Awards ceremony held at LaSalle University. 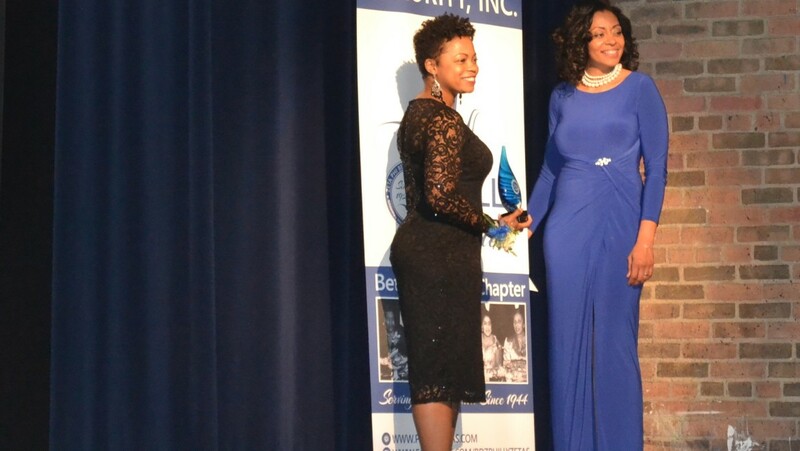 “What an honor and privilege to be recognized for doing the work we are called to do. We are just grateful to God for the impact we are able to have with the lives we encounter,” expressed Melonie Butler, Founder, “we are overjoyed, humbled and grateful.” Click to view pics. 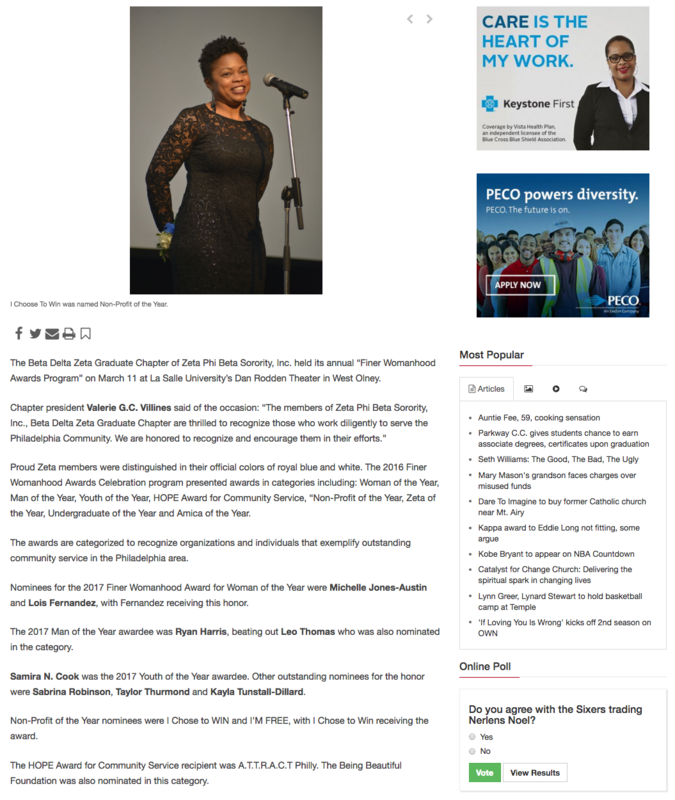 Here is a brief press clip found in The Philadelphia Tribune.